The Texas hornshell mussel is being considered for federal endangered species protection, but that could cause problems for how water is divvied up in the state. The Texas Hornshell Mussel might end up on the endangered species list - pending a legal battle. If you want to find Texas Hornshell Mussels, look in freshwater river basins in New Mexico, Texas and south of the Rio Grande. But you can also find them in the middle of a legal battle. Last week the U.S. Fish and Wildlife Service proposed to put the mussel on the endangered species list. 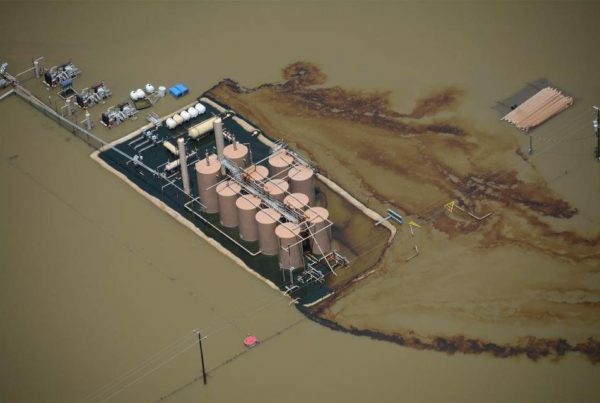 If that happens, this could turn into a big problem for how water is distributed in Texas. Asher Price, reporter for the Austin American-Statesman, says that the federal government has been considering the mussels for protection because of loss of habitat. One of the declines in habitat is because of diminishing water quality, Price says. By giving the mussels protected status, the water from the rivers they dwell in will be allocated differently. This has raised concerns among some Texans.